Love stories about an older man falling in love with a younger woman are a dime a dozen in dramas. But can the same be said about the opposite? 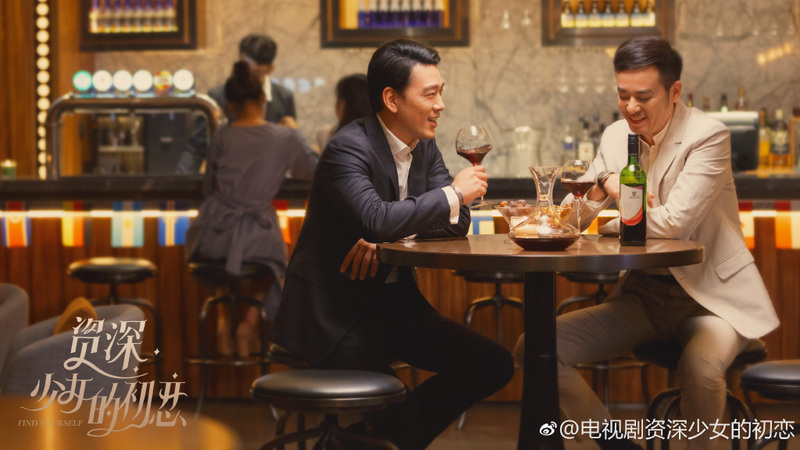 A mature woman falling in love with a younger man? Sure, these stories exist but they're simply not as common. So once in a while, it's refreshing to see a drama that tackles the age gap for what it is. 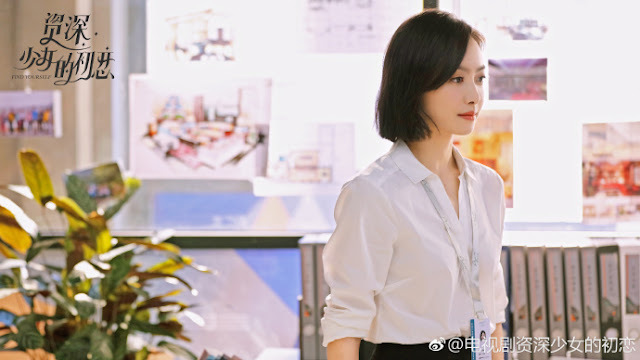 Find Yourself 资深少女的初恋 is a 40-episode modern drama series that follows the love between a white-collar worker and her younger lover, played by Victoria Song and Song Weilong. Can we call them the Song-Song couple too? 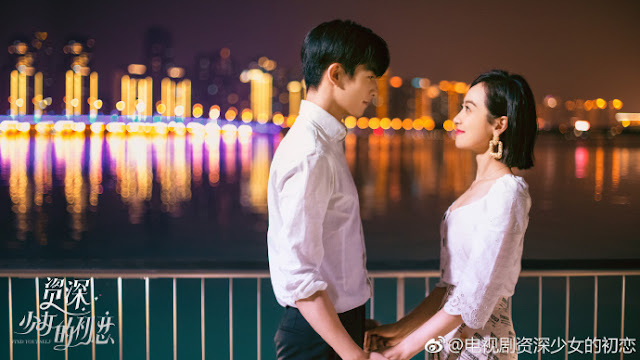 Victoria is 12 years older than Song Weilong who's only 19. 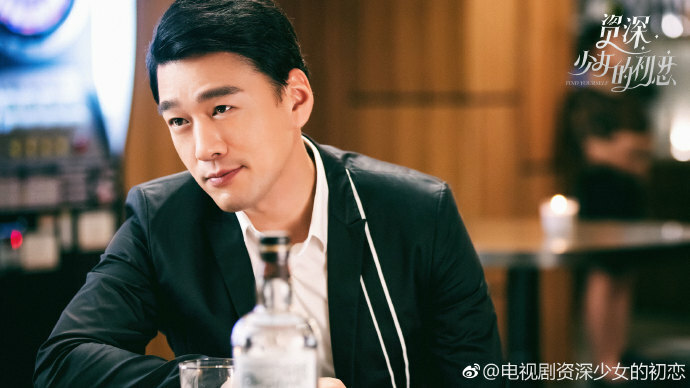 It also features a supporting cast that includes David Wang, Esther Yu and a guest appearance by Zhang Yujian. 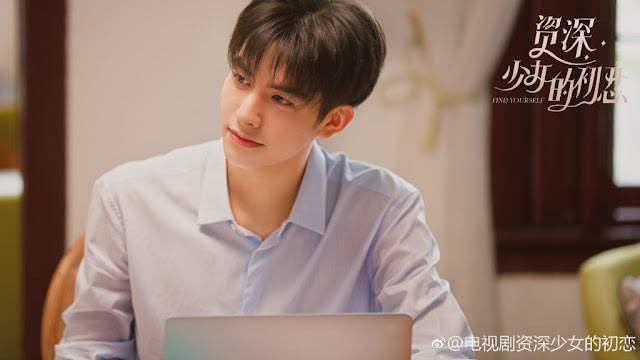 Synopsis from www.chinesedrama.info: He Fanxing's (Victoria Song) company is at risk of being acquired while her relationship with Yuan Song (Song Weilong) faces societal pressures due to their age difference. 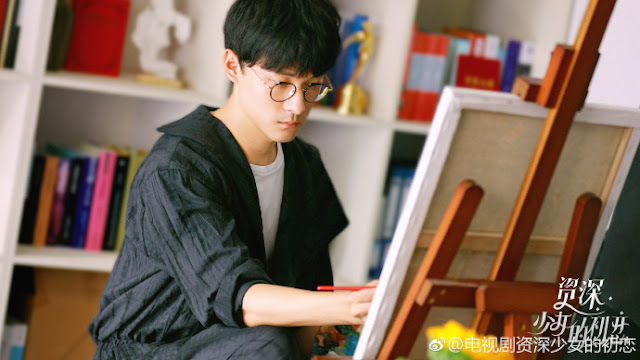 The consecutive blows in her work and love life push her to an emotional quagmire and it is during this time that Ye Luming (David Wang) enters her life. Being older in age, he is mature, stable and knowledgeable. 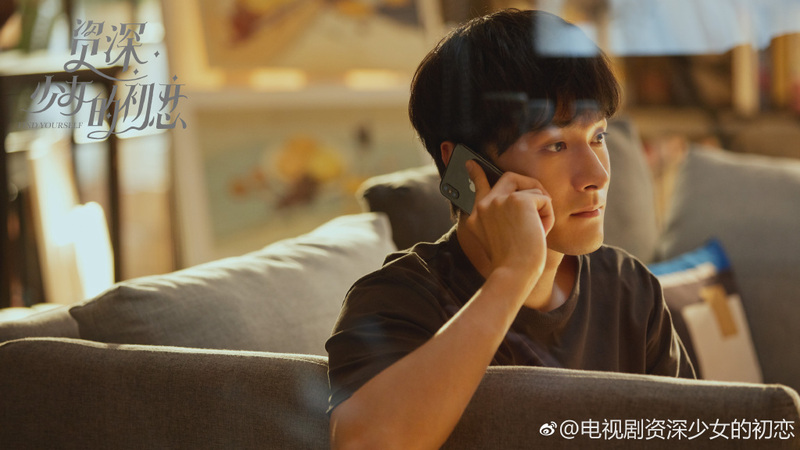 He becomes He Fanxing's life coach and the source of conflict between the couple. For He Fanxing, it's not merely a matter of choosing the man that she loves but considering the contradictions of adopting the traditional mindset on marriage. This kinda sound like korean drama Encounter. But I find the gap here even more uncomfortable because the male lead is only 99-liner. Imagine if this were Tfboy's Wang Junkai or Wulei who are fellow 99-liner. It feels so wrong to partner them up with Vic. 12 age gap is too much. 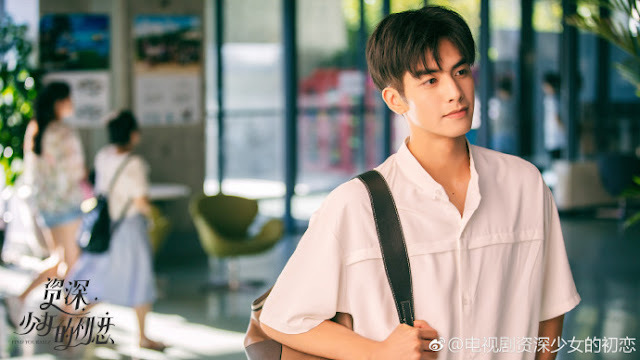 Although the male lead look nothing like 99-liner. I dont mind the older woman/young guy love line but the guy being only 19 really turns me off. The 12 year gap...with him only coming out of school is too much to bear and watch/root for as a couple.